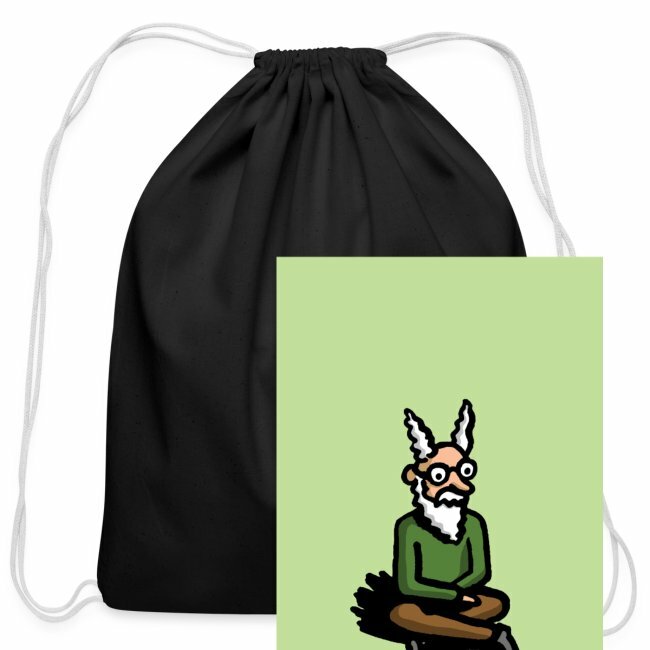 Cotton Drawstring Bag is in stock. We will print it as soon as you order it. Looking for a place to store your belongings? Sick of lugging around that bulky bookbag? 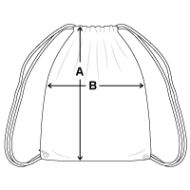 Then opt for the cotton drawstring bag, which is light, convenient, and versatile. It’s the perfect option for a short vacation or the commute to work. 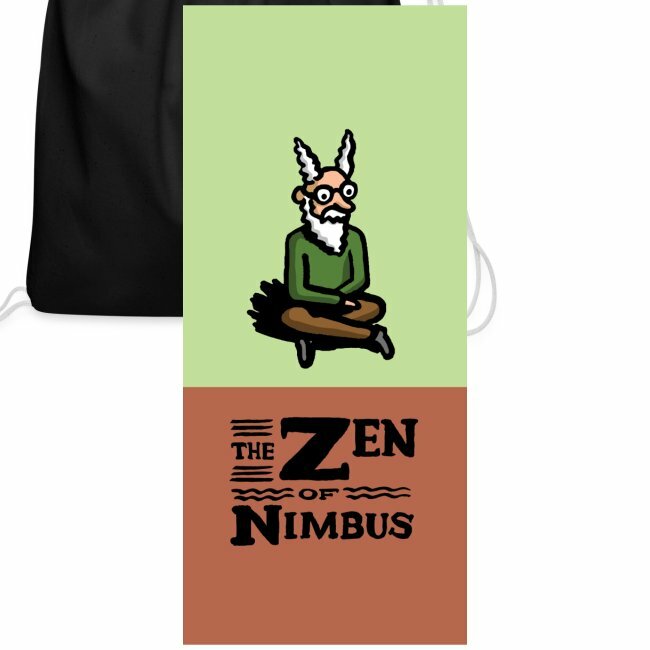 High quality rubber case featuring featuring the character from The Zen of Nimbus comics by Michael Sloan.